Say goodbye to itchy, watery eyes! The term “hypoallergenic” means the product does not contain well-known allergens and is less likely to cause a reaction in people with allergies or sensitivities. But, with so many on the market, what is best? 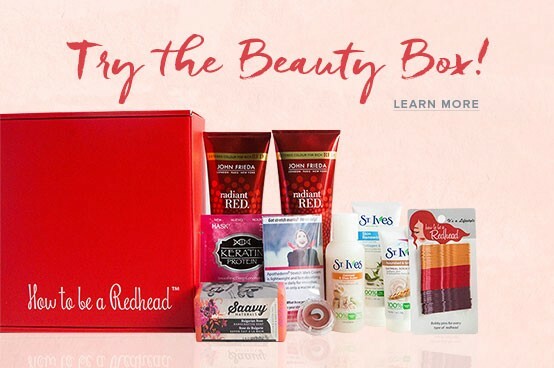 Almay caters to those with sensitive skin, including sensitive eyes. 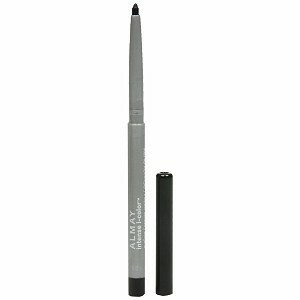 This liner is self-sharpened and offers an array of ‘redhead friendly’ colors such as purple and brown. 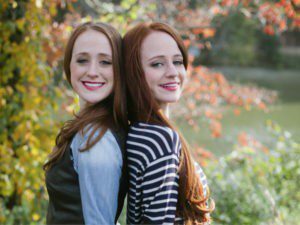 All of Blinc’s products are made without parabens, sulfates and phthalates. 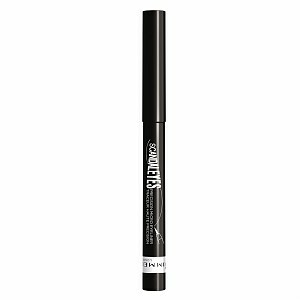 Its mascara is extremely thin, in fact, Blinc claims the liner has the “thinnest brush in the world.” It glides on smoothly, providing an exact, vibrant line of color. 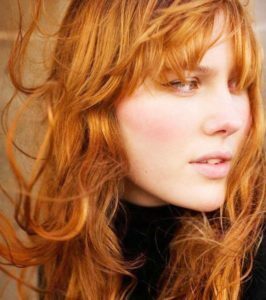 We’re big fans of Clinique here at How to be a Redhead. 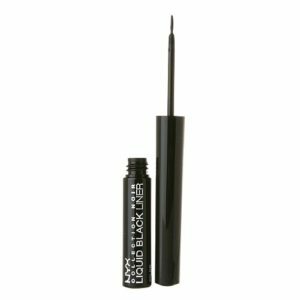 All their products are made for those with sensitivities and this automatic eyeliner is no exception. 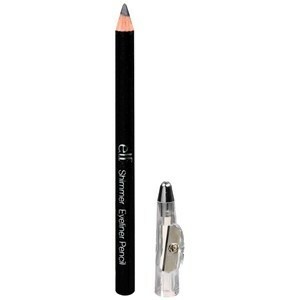 The pencil twists up, glides on, smudges to a smooth blur of color with the convenient smudge tool on the opposite end. 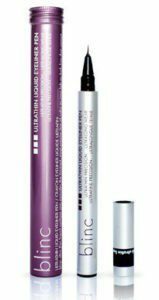 The smooth formulation glides on effortlessly without tugging at the delicate eye area. 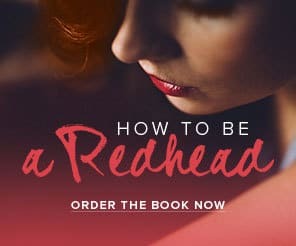 Choose from an assortment of vibrant shades designed to add depth to your red hair. 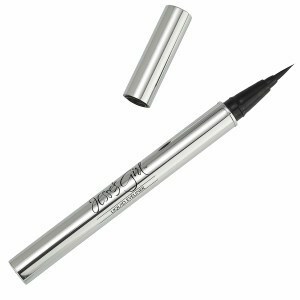 The Jesse’s Girl unique Japanese calligraphy-style brush allows for precise, super-fine application. All products are cruelty-free. All NYX Cosmetics products are cruelty-free and hypoallergenic. 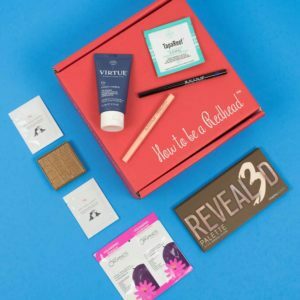 Their eyeliner collection is a great choice for those with sensitive eyes, especially contact users. 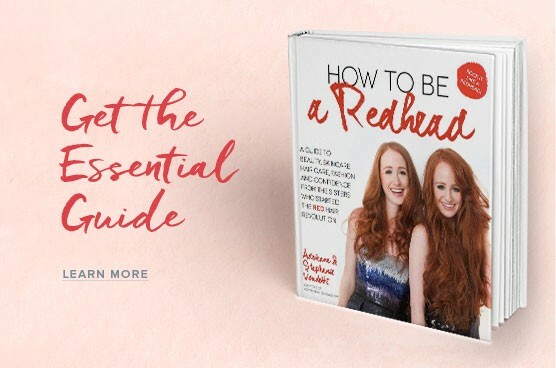 From discreetly thin to dramatically bold, any style is easy to achieve with a fragrance-free, hypoallergenic formula that is fast-drying and delicately defining. 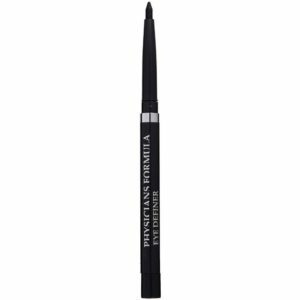 It has a tattoo-like formula with intense black pigments that last all day. 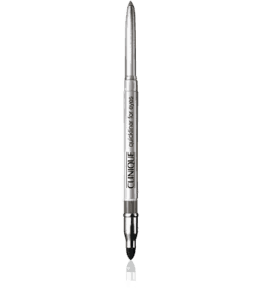 The tube was created with an innovative artistic delivery system, a tapered tip, and a flat blending stage so you can simply pick up the ideal amount of product and blend for foolproof perfection. 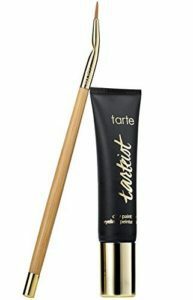 All Tarte products are made without parabens and phthalates.